Who's the Boss? 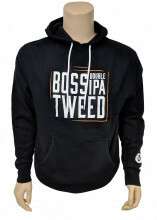 Anyone wearing this Boss Tweed sweatshirt, of course! 4.5 oz., pre-shrunk 100% ringspun cotton. 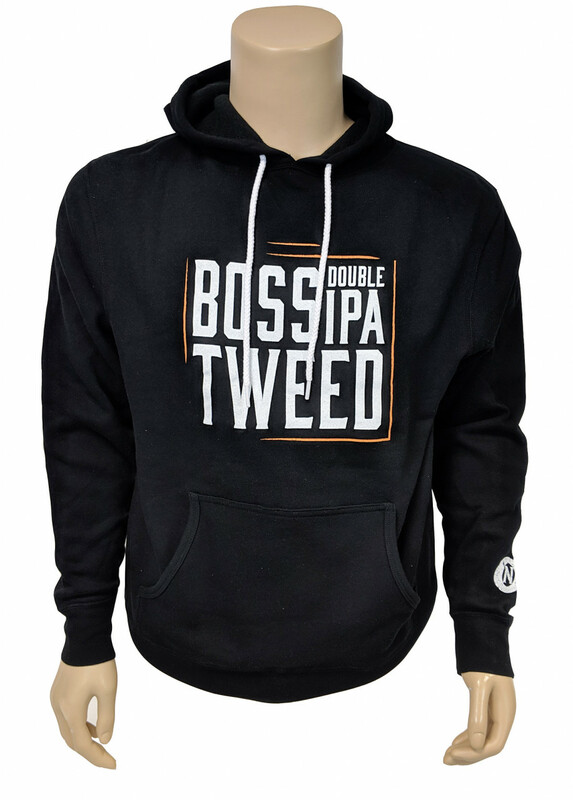 Click the button below to add the BOSS TWEED PULLOVER HOODIE, BLACK to your wish list.